Miss Humblebees Academy is an online kindergarten prep program for children ages 3 through 6. It's content is fun, original and motivating. To find out more about how Miss Humblebee's Academy can help your young student, read Momma Lew's review here. 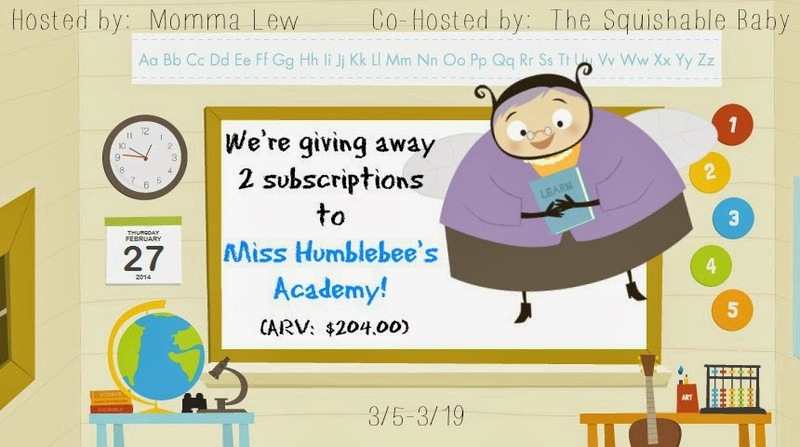 2 lucky readers are going to win from Miss Humblebee's Academy! To enter, follow the steps in the giveaway tools below! Giveaway is open to US Residents, 18+, one entry per household. Giveaway ends 3/19 at 11:59pm EST. All winners are verified and have 48 hours to claim their prize via email before a new winner is chosen. 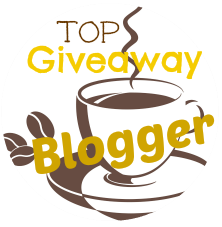 Momma Lew's Blog and participating bloggers are not responsible for prize shipment. Only Momma Lew's Blog has been compensated for this giveaway.